Ink Web Solutions develop Android applications (apps) for personal and business use in Chandigarh, India. 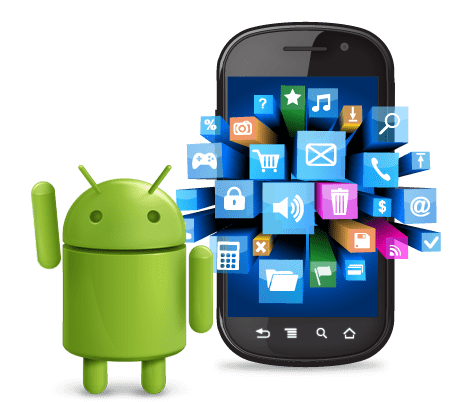 Our Google Android development team follows strict programming principles and designs that are necessary to achieve a user-friendly application. Google's Android platform is used by companies other than Google (Motorola for example) to run all software on their smartphone. To date it currently has roughly an equal market share with the iPhone and Blackberry and has sold more units in 2010 than Apple's iPhone. This popular platform is expected to boom in an exponential manner over the next five years. Chandigarh's Leading Android Application Development Company ! Ink Web Solution provides Android Application Development services in Chandigarh, Mohali, Himachal Pradesh and India.